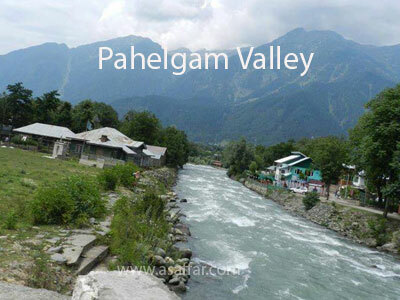 Upon arrival meeting and assistance at Srinagar Airport then transfer to Luxury HouseBoat. Afternoon proceed to visit the famous Mughal Gardens "NISHAT BAGH " and "SHALIMAR BAGH". At evening have a shikara ride at Dal Lake back to the houseboat for Overnight stay. Morning after breakfast, depart by car to Gulmarg. 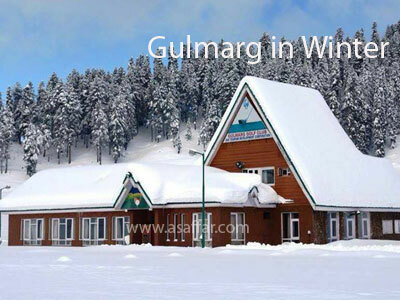 Gulmarg have one of the best ski slopes in the world, enjoy these ski slopes with skiing or sledging, at evening back to the hotel for Overnight stay. Morning after breakfast you can visit Gondola [cable car ride] [at your own cost] to the top of the ski slopes from where skiiers can choose the beginnners, intermediate or more advanced slopes. 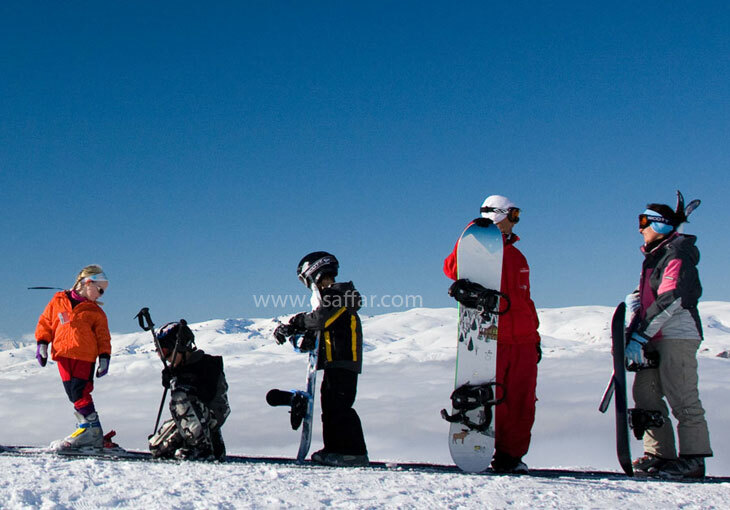 Spend your full day in Skiing. 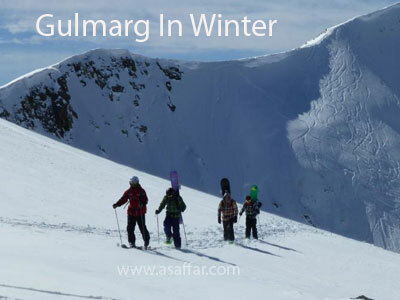 Gulmarg also offers heliskiing for winter sports lovers. It is Asia's only heliskiing resort. You can enjoy heliskiing [at your own cost]. 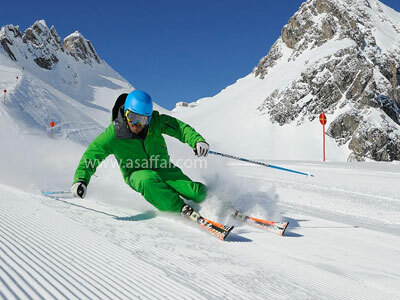 Or you can indulge yourself in skiing. After breakfast proceed by car to the airport for your onward flight to next destination. ALL TRANSFERS AND SIGHTSEEING BY NON-AC CARS AS PER ITINERARY. SHIKARA TRIP ON DAL LAKE. RIDING GEAR [Including boots and poles].